Q. What are one or two things to keep in mind when creating a collaborative partnership? A. There usually exists a pro-partnership bias in our field but little understanding of the investment that’s necessary to make a partnership successful. Are the potential partners clear (with themselves and each other) about both the “why” of entering a partnership and the expected outcomes? Do both parties have an understanding of what constitutes partnership versus just “collaboration”? Q. What’s the biggest reason for creating partnerships? A. Good partnerships are Resource Multipliers on behalf of the mission of the organizations. Q. What’s an example of a great partnership in Richmond? A. I think about the succession of collaboration to partnership to eventual merger for the Food Bank and Meals on Wheels that developed into FeedMore as an example. Q. Who is best suited for the upcoming Fostering Collaborative Partnerships class? A. Though I think it would be beneficial for staff level folks as a future asset, it’s best utilized by mid-manager level and above (including Board members) who are empowered to consider partnerships for their organizations. Q. What can a participant expect from this class? A. Participants will examine the pitfalls and best practices of partnership with a focus on practical tools for making partnership work and will assess the strengths and weaknesses of various collaboration models through case study examples and will develop specific tools to support their current or future collaborative activities. 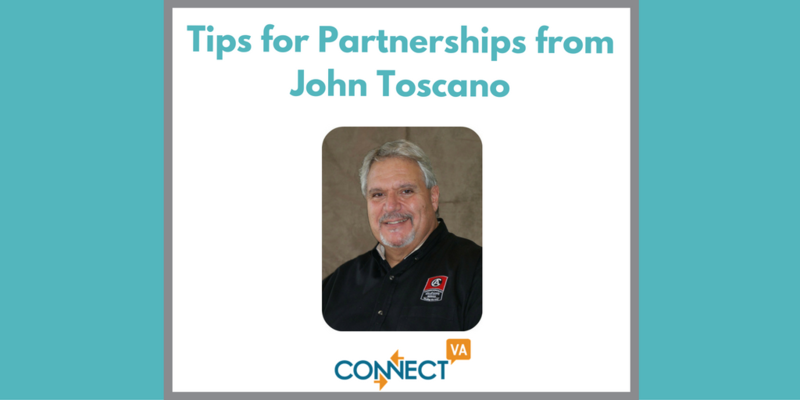 John Toscano serves as the President & CEO of Commonwealth Autism, whose mission is to build the capacity of the autism service provider network through partnership and collaboration. 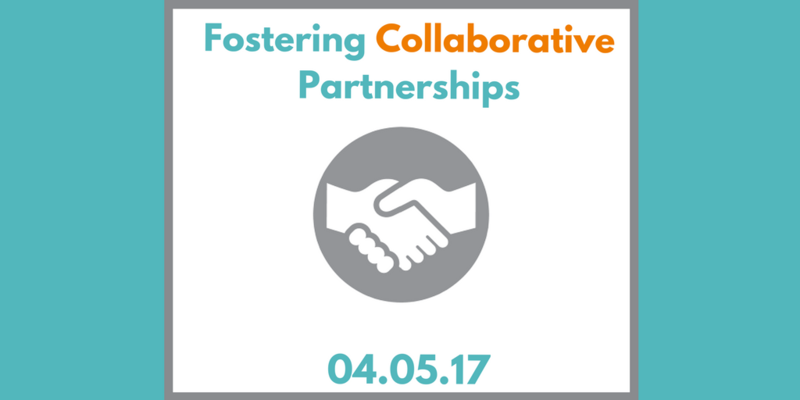 John will be leading the Fostering Collaborations Class on 4.5.17 – you can register here.